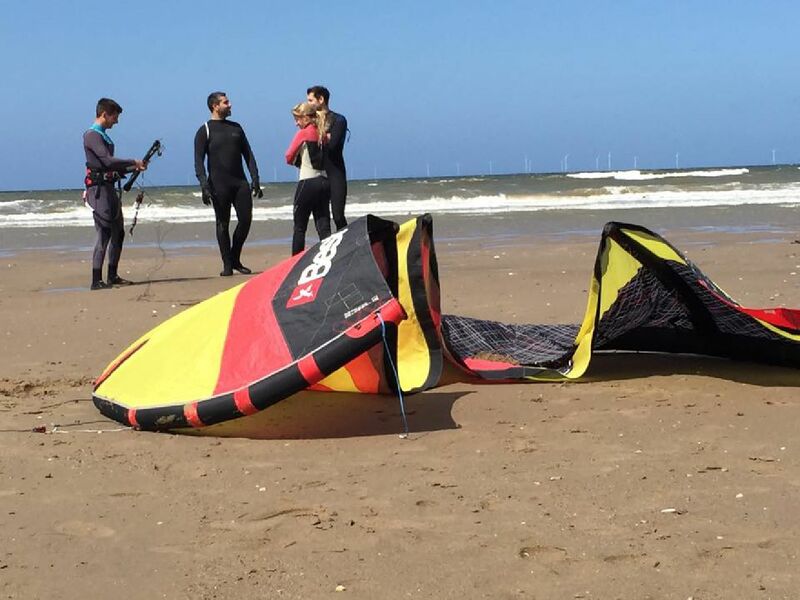 We are now running kitesurfing lessons at Ynyslas in Mid Wales, The lessons will be run by Lawrence Fansa who is and IKO Qualified Instructor and a super keen Sky Diving enthiusiast. Ynyslas is a small welsh villageabout 1.5 ;miles north of Borth and 8 miles north of Aberystwyth, within the countyof Ceredigion. It is sandwiched between a long Sandy beach in Cardigan Bay and the beach in the Dyfi Estuary. Book your IKO 2 day beginners course for £165pp. You will get 4hrs tuition per day with everything provided except neoprene boots which you will need to keep your feet safe in the water. You will be taught to the IKO standards and learn a lot whilst having a great time on the water.